Finger nails thick, black, rough and out of shape. Nails deformed, painful, sore, thick and crippled. Finger-nails distorted, crumbling, soft, discolored (Graph., Sil.). Nails brittle, grow out of shape. Horny growth under the nails. Horny warts on hands and soles. Gnawing beneath the finger nails. Splinter like or tearing pains under the nails. Nails rough, yellow, blue, crippled, brittle, corrugated, crumbling, distorted. White or yellow spots on nails. Nails distorted, crumble, grow rapidly. 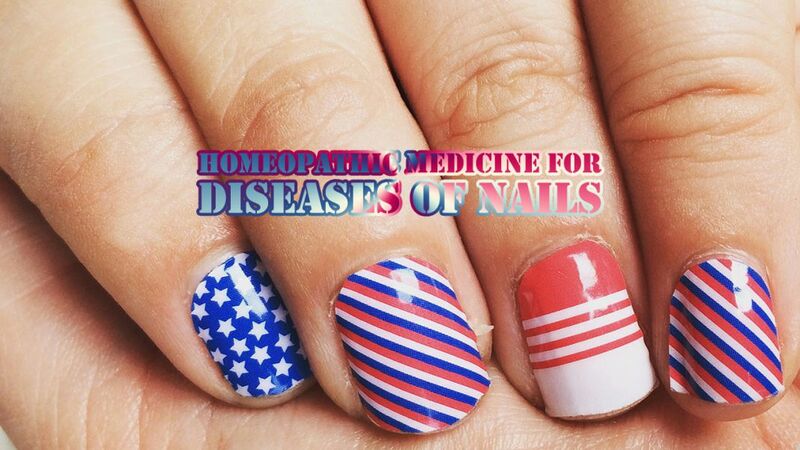 Nails grow too quickly in some places and too thin in others.